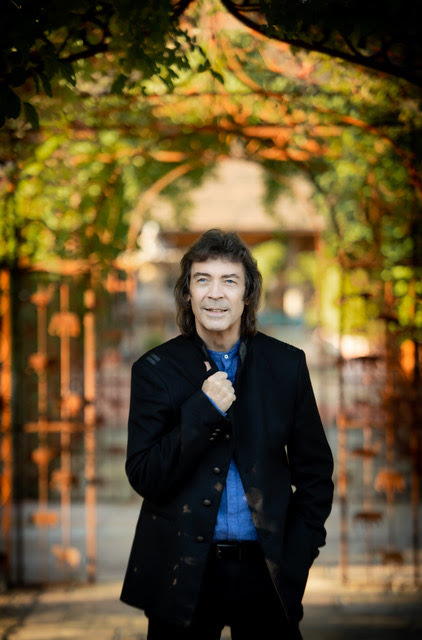 The irrepressible former Genesis guitarist Steve Hackett announces new tour dates. Setting off September 12th, 2019, Steve and his band will perform 27 shows in the U.S and Canada. Tickets are available from http://www.hackettsongs.com/tour.html and venue box offices. Hackett was lead guitarist with Genesis as part of their classic line up with Gabriel, Collins, Banks and Rutherford, who produced several of the band’s most acclaimed albums including Selling England by the Pound and The Lamb Lies Down on Broadway. Steve has long professed a love of Selling England By The Pound which was released in 1973 as his favourite Genesis album. 2019 will also see the 45th anniversary of the band’s first hit single “I Know What I Like (In Your Wardrobe)” which was a top thirty hit single in the UK in 1974 and featured on Selling England By The Pound. His latest album At The Edge Of Light released on January 25th, 2019 has received a fantastic response, already number 6 in the midweek UK charts.